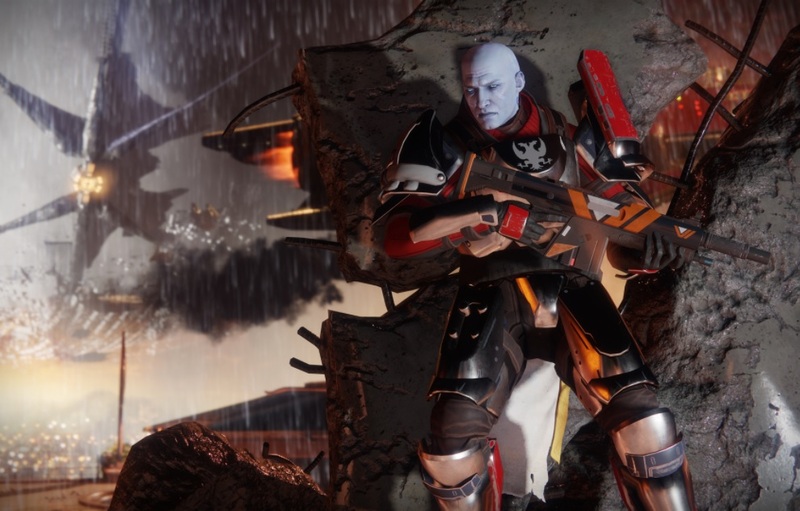 Destiny 2 the sequel to the very popular Destiny game has officially launched for the PlayStation 4 and Xbox One. The Windows PC version of the Destiny 2 will be released on Oct. 24 and will be available exclusively through the Blizzard app, aka Battle.net. and soon it will be available worldwide. For instance, Destiny 2 will go live for all the gamers in the U.S. at 12 a.m. EDT on Sept. 6 (9 a.m. PDT on Sept. 5). There are three editions of the game Digital Deluxe Edition, Limited Edition and the Collector’s Edition and all of them also come with the Expansion Pass. Digital Deluxe Edition which cost ($99.99) will come with three digital items: a legendary sword, a legendary remote and a Cabal Empire-themed emblem. The Limited Edition will be available for the same price with same items and will be available exclusively at GameStop. Finally, the Collector’s Edition of Destiny 2 will cost you $249.99 and it will come with all the items mentioned above including two exclusive physical items. One is a “Frontier Kit,” featuring a solar blanket, solar-powered USB charger with a built-in light, and a paracord. The second is a “Frontier Bag,” which can be worn as a backpack or messenger bag and can hold a laptop up to 15 inches in size. All the customers pre-ordering the Destiny 2, will receive an exotic weapon: a trace rifle named Coldheart. (It is exclusive to pre-orders until Dec. 5, 2017.) It will also include Salute emote and Kill-Tracker Ghost. PlayStation Store pre-order customers will receive a dynamic theme for the PS4 dashboard as well. And individual retailers may throw in either the emote or the Ghost.